UK and Destination wedding and portraiture photographers based in Manchester. 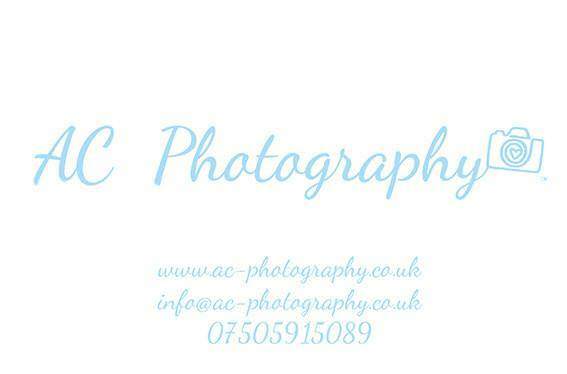 Our names are Amy and Christopher and we love to capture the beautiful moments and romance of your special day. Please visit our website to see more of our work and contact us to check availability.